With so many variations and brands of products available to the consumer, it can seem impossible for brands to make an impression when their product is part of a crowd. When everything else such as core messages and target audience is ticked off the list, brands still need that extra push to get their products from shelf to shopping basket. Most brands claim their product might be made from natural products, be low in fat, sugar or even ethically sourced, which generally should all be things that the consumer likes to bare in mind when choosing a product. Even if a product such as an energy bar claims to be high in protein, low Glycemic Index and made only from raw, natural ingredients, it still won’t be enough to make the final cut of a shopper’s decision-making when there are already so many similar contenders. When Einstein first came to America from Germany, one of the things that shocked him most was the variety of products available in every supermarket. When it came to something as simple as choosing which brand or type of milk to buy, he was completely baffled by the sheer number of different varieties and found it impossible to make a decision. In the end, he was so overwhelmed by it all that he found it difficult to actually buy anything and left the store. Consumers today can still be as overwhelmed in stores today that probably made stores in the early 20th Century look fairly minimal. Overwhelmed consumers are more-likely to panic and either stick to the same product they have bought before or just walk away and buy nothing. It is also worth noting that lifestyles are generally more-hectic and demanding in the 21st Century, so consumers may not even have the time to read packaging at all. When looking at seemingly-endless walls of packaging all demanding the consumer’s attention, what might make them tick is the packaging that will look good in their kitchen, their handbag or even on their desk at the office. Every other product claims it’s the best at rehydrating, the highest in antioxidants or the lowest in sugar, but consumers have seen it all before and are becoming tired of doing more reading than actual browsing. Well-designed packaging will not only get the attention of people in-store but will also make them a new avenue of consideration when choosing from over-twenty varieties of milk. Packaging can also make consumers consider buying products they would never normally consider buying, all because the packaging is enjoyable to look at and the consumer wants to be seen with it. 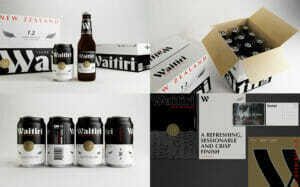 An example of desirable packaging could be with craft beer cans. In the UK, the craft beer market is at an all-time-high and there doesn’t seem to be a breaking point in the number of microbreweries popping up every year. Craft beer, whilst generally more-expensive can stand out to bar-goers as it also doubles as an accessory. 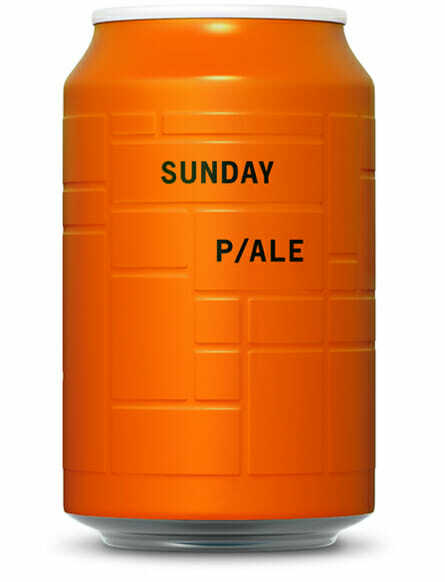 Our client Vocation Brewery is worth talking about when it comes to the UK craft beer boom. They’re a brewery based in Hebden Bridge who went from start-up to supermarket-stocked in just two-and-a-half years – being sold is Tesco, Morrisons, Asda, Co-op, M&S and Booths. 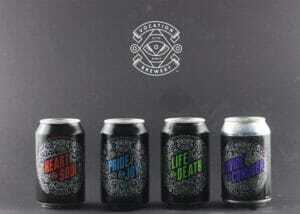 Their brand is designed to have a rebellious and bold ethos to it, which is matched by the beer’s packaging. 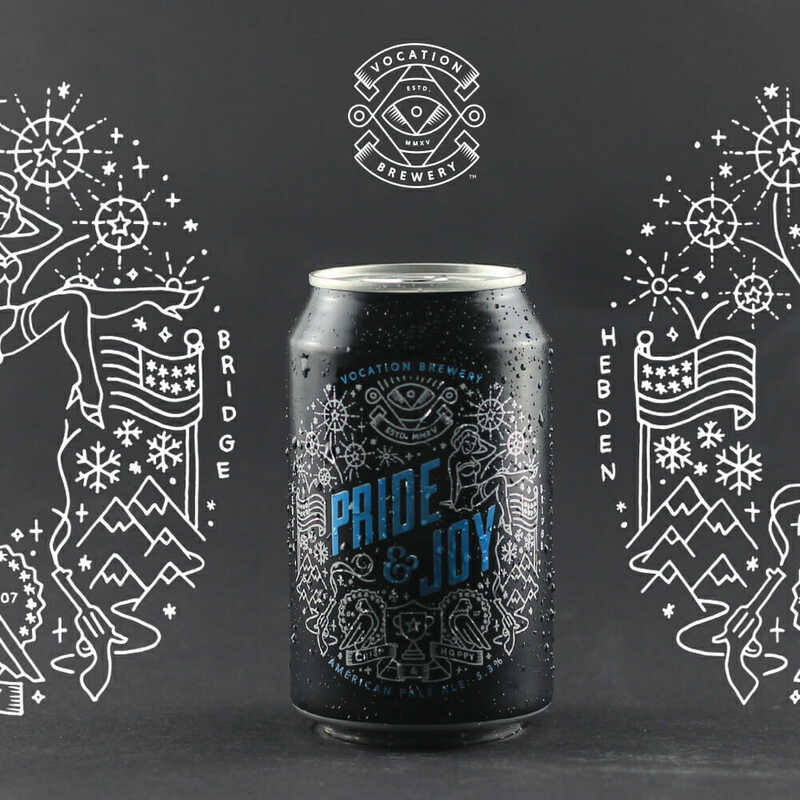 The tins themselves feature classic American tattoo-styled illustrations which have a narrative that relates to each beer, E.g. Life and Death, Heart and Soul or Divide and Conquer. Their social media presence is headlined by lifestyle and behind-the-scenes brewery photography, delivered to you by their dry and unflappable tone of voice you can only find in the North. In social situations, especially with a lot of unfamiliar people that someone would be keen to make a good impression on, a consumer would more-likely choose a beer that comes in a well-designed can to appear more ‘cool’, even if no-one else really notices what beer they might be drinking. Beer packaging, whilst only being one example of choosing a product as an accessory over a function is becoming a bigger-and-bigger industry and has inspired brewers to bring a brand, as well as a beer to an already-saturated market in the hopes of winning over supermarket contracts or even introducing more people into drinking beer that are really just after a cooler identity. Packaging is the finish line of the advertising journey for the consumer. It subconsciously triggers the memory structures that have been built up by advertising and marketing and pushes the consumer over the line to make a purchase whilst having them believe they are still in control and the entire process was a conscious one. This is why as an agency it’s imperative we continually solidify brand logos, icons, colours and tag-lines and includes these cues in packaging and all wider advertising collateral. Consumers need to subconsciously join the dots between ads, packaging and product. Consumers are subjected to thousands of ads for both non-competing and competing products, and it is the job of advertising, marketing and branding to work harmoniously to create mental availability in the consumer’s mind.